I’VE DONE too much talking and now want to concentrate on my football career, says ex-Orlando Pirates midfielder Thandani “Bibo” Ntshumayelo. Back from obscurity. 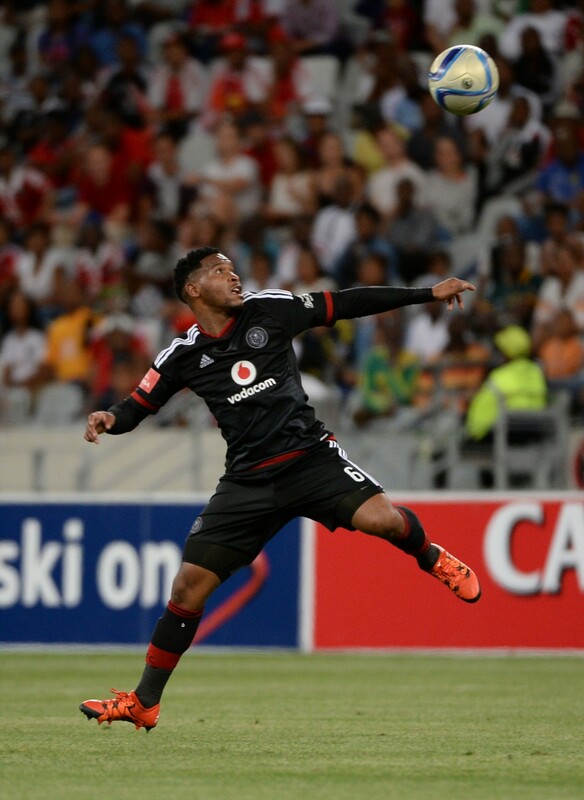 Ex-Bucs midfielder Thandani “Bibo” Ntshumayelo to make his return on the field, be it PSL or NFD. The Free State province born was slapped with a four-year drugs ban in 2016 after admitting guilt for using cocaine, which resulted in his contract being terminated by Pirates. He says now that the opportunity to play football again after two-year absence has presented itself, he has learned a valuable lesson. “”For two or three months without a salary I felt it, so it was not easy. My father was helping me and some of my friends were there for me financially. I’m thankful. “But some of the things I had to let go because I couldn’t pay for them. This had a big negative impact on my life and you must remember that when it happened, my son had just been born. As a result, his Mercedes-Benz CLA and other valuables stuff were dispossessed. Ntshumanyelo took to social media after the announcement of the lifting of the ban and thanked Pirates boss Khoza‚ who is also the Premier Soccer League chairman‚ for the second lease of life. Asked on his next move, “Bibo” did not divulge a team keen on his signature-suffice to say watch the space. Yes, I do drink moderately but only at home, and I’ve been clean for a while from drugs, he emphasised. “As indicated I’m done talking as from now onwards its football matters,” says the 28 year-old. His manager and lawyer Tim Sukazi only said he’s happy with the comeback and its now water under the bridge. The pint-sized and right-footed player was caught offside following reports that made headlines in 2015 when his bootylicious ex-girlfriend Pulane Lenkoe (then Law Student) was two timing “Bibo” with businessman Victor Sidambe, who bankrolled her lavish lifestyle, amongst others. The astounding Pulane was quoted to have said:” I want nothing to do with the media. You can write whatever you want I don’t care. Sidambe said he knew her “from a distance” and through a friend.